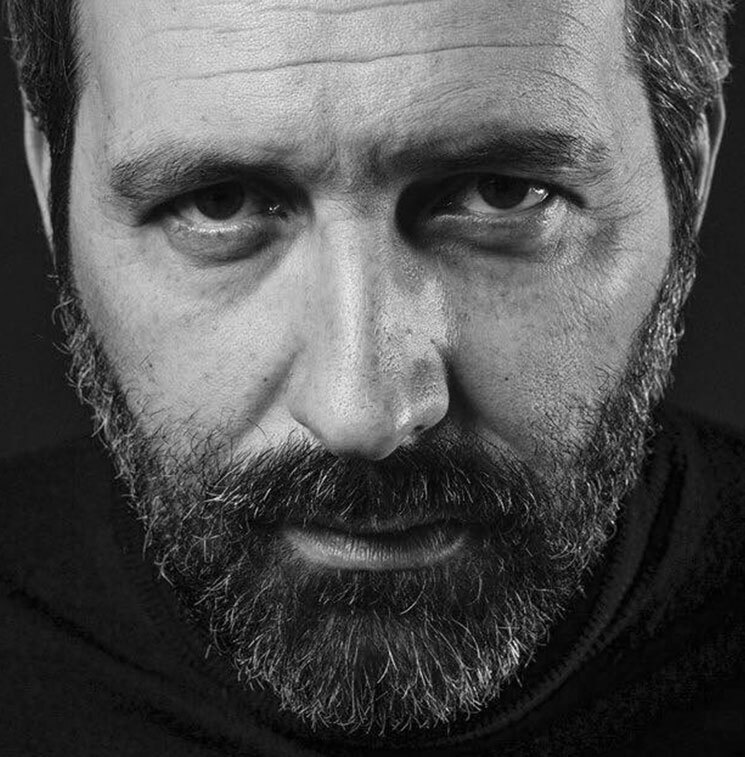 Antonio Andrisani is an actor, director and screenwriter from Matera. He writes many short films, medium-length films and feature films. In 2012, he won the Nastro d’Argento with the short film directed by him “Stand by Me”, who is nominated in the fifth of the David di Donatello. His cinematographic activity combines a strictly satirical video production, with which he investigates and desecrates the political and cultural events of his territory.